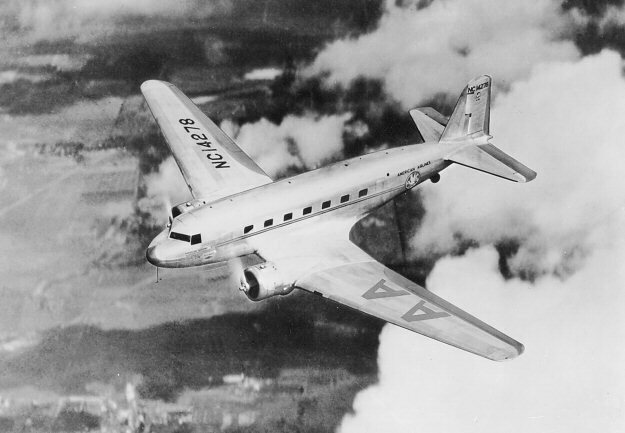 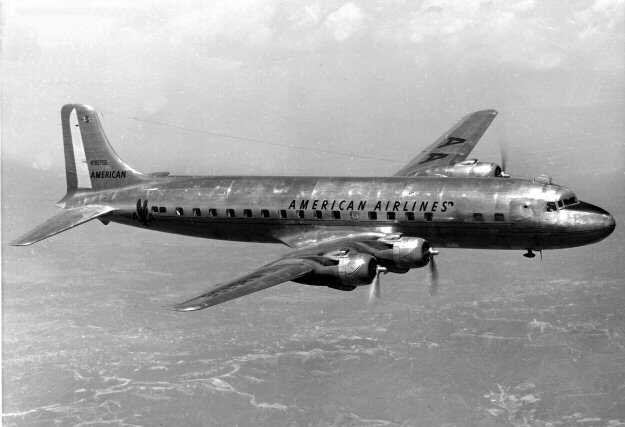 CAM-20: CAM-20 was awarded to Colonial Western Airways. 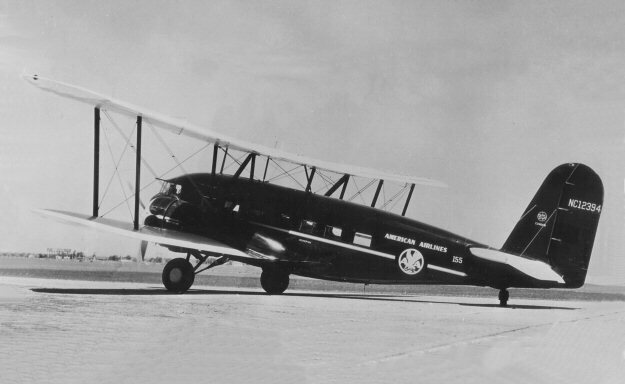 In May 1927 Colonial Western Airways was formed to fly airmail over the 450 mile route between Albany NY and Cleveland OH. 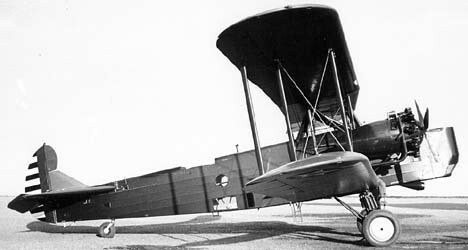 Since Colonial planned to haul passengers as soon as the route had been proven by flying mail schedules, it purchased three new Fairchild FC-2 Cabin Mono planes with accommodations for four passengers. 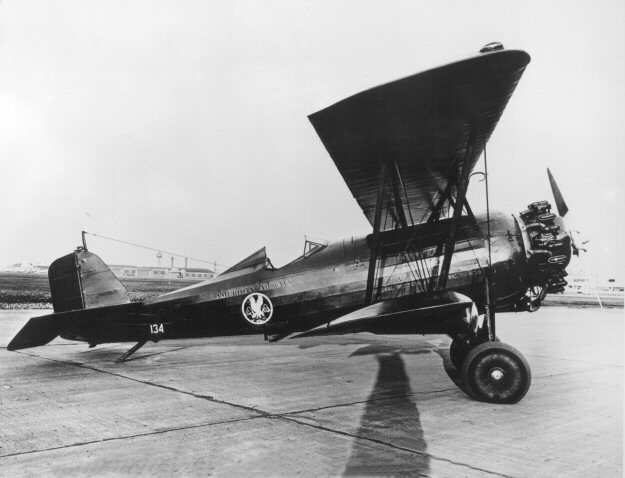 It then purchased a fourth aircraft, a Pitcairn PA-5 Super-Mailwing. 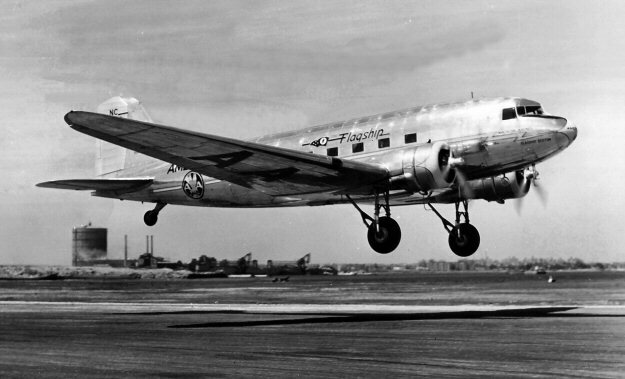 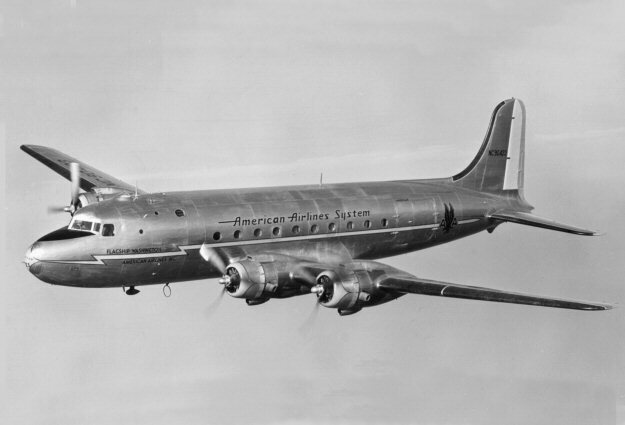 CWA along with Colonial Air Lines (CAM-1)and Canadian Colonial Airways (FAM-1) were owned by Colonial Airways Corporation (AVCO). 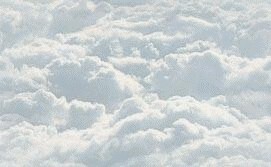 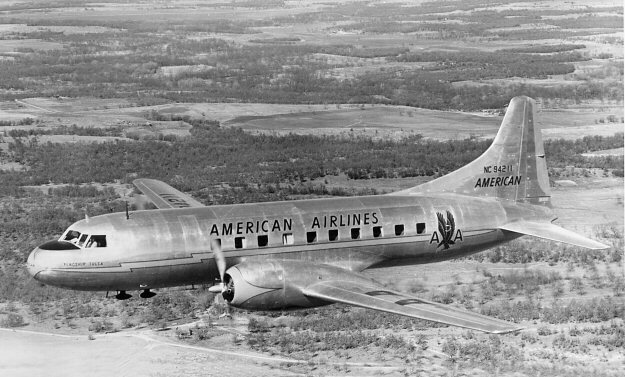 In late 1929 they became American Airways Company. 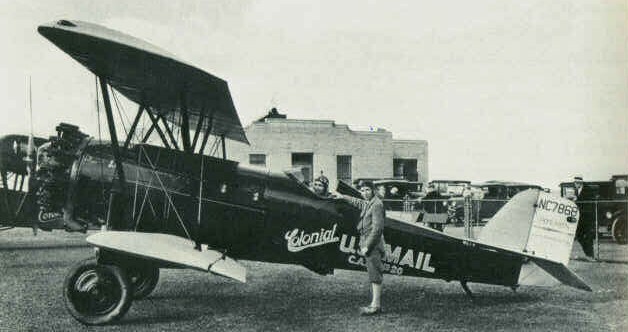 CAM-20: On February 9, 1934 the Post Office Department canceled all contracts of operators flying mail on routes within the US to become effective on February 19, 1934. 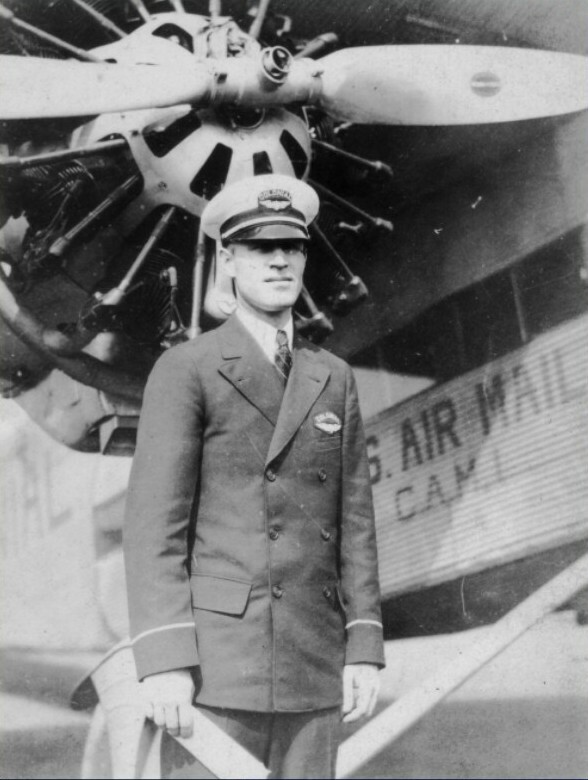 The reason given by the Post Office was that there was suspicion that the mail carrying contracts had been awarded through collusion during the previous Administration. 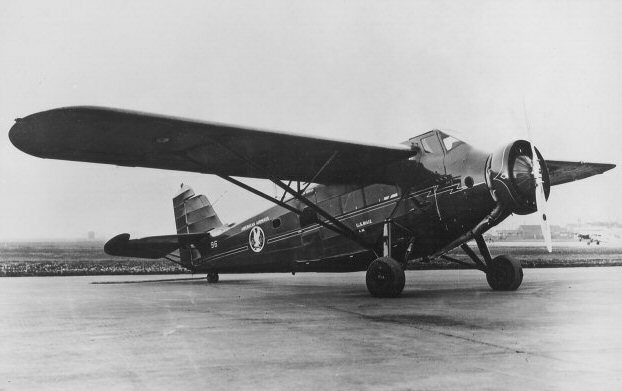 CAM-20: After the February 1934 cancellation and reinstatement of new commercial air mail carrying contracts over re-designed revised Post Office routes in late June 1934, American Airlines began flying CAM-20 air mail.